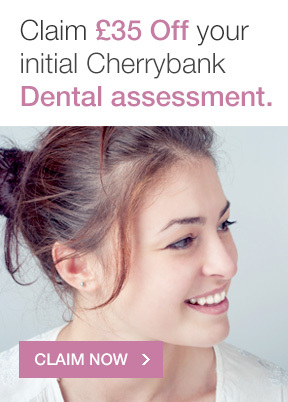 This patient came into Cherrybank Dental Spa Perth with crowded teeth and stated that he disliked his smile. 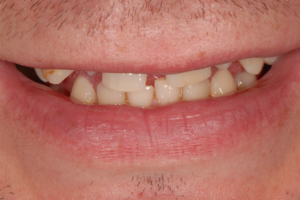 We used orthodontics to widen the arch and then placed porcelain veneers. 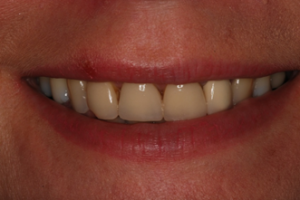 This patient’s had 6 porcelain veneers along with Zoom teeth whitening and crowns. She travels all the way from Inverness just to see us and would be happy to give advice to any potential clients about her experience. 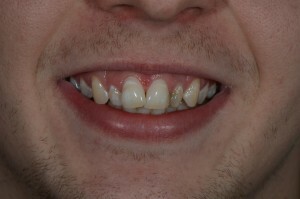 This patient’s main concern was the colour and the spaces between his teeth and he was looking for his teeth to match in. He rated his smile a 3-4 out of 10 and said he had stopped smiling due to his teeth. 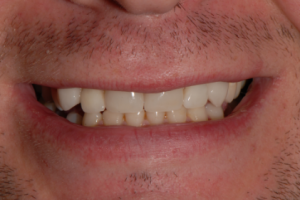 He had teeth whitening and 6 porcelain veneers to give him a new smile and confidence. 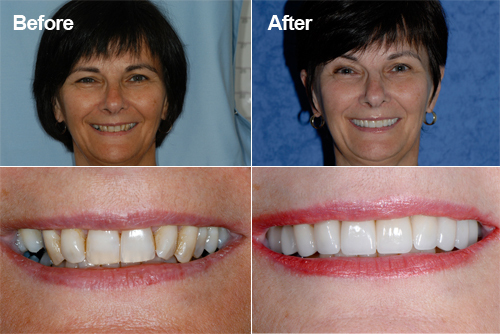 This patient had a completely new set of veneers to get her the smile she always wanted. 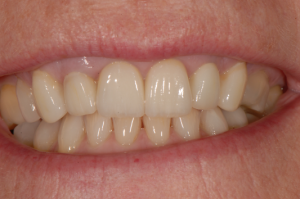 This patient had Zoom teeth whitening, 3 veneers, a crown and some composite artistry resorations. The patient had a full mouth reconstruction He went under various treatments including Zoom whitening, implants, veneers, crowns and inlays. This patient from Dundee did not like the position of her teeth. She had 10 porcelain laminate veneers. 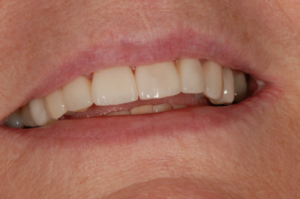 This lady was unhappy with the erosion and thinning of her upper teeth. 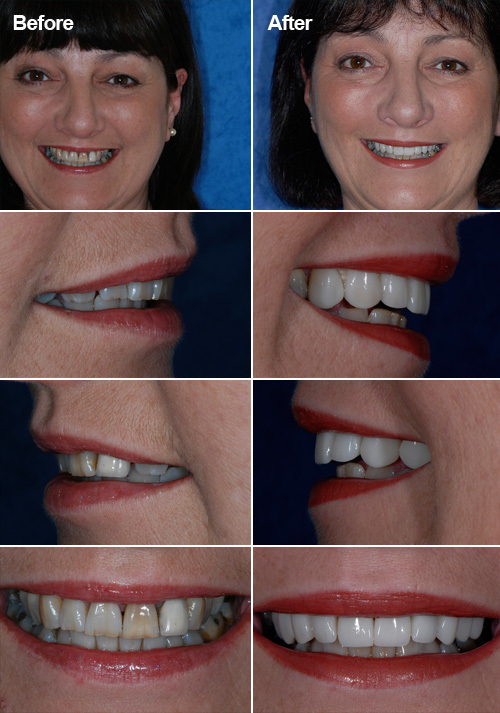 She had 4 porcelain veneer restorations on her 4 upper front teeth. This male patient from Edinburgh did not like his discoloured fillings, the shade of his teeth and the position of his upper teeth. 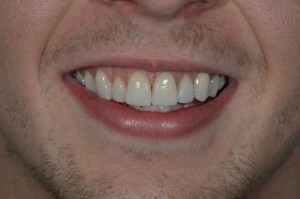 He had porcelein restorations on 4 front teeth, replaced the stained fillings, and Zoom teeth whitening. 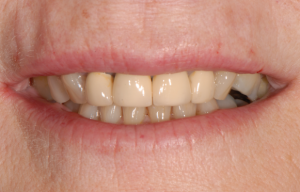 This patient didn’t like her crowded teeth, however she didn’t want to lose her natural look. 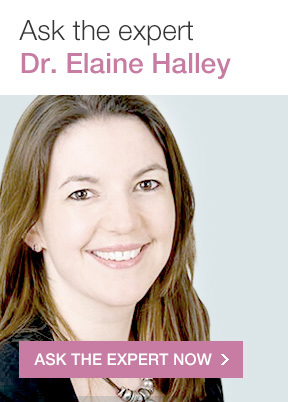 She had 10 porcelein laminate restorations. Dawn is our practice manager. 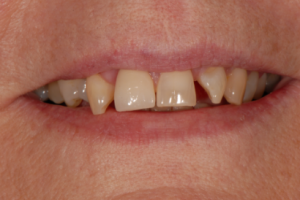 She had old fillings in her front teeth that had discoloured over time. Old, worn amalgam (silver coloured) fillings were also causing discolouration to her teeth. She was also unhappy with the position of her teeth. 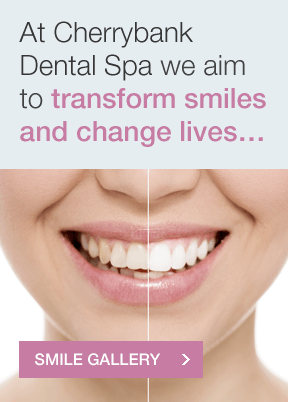 Dawn had ten porcelein laminate veneers on her upper teeth and Zoom whitening on the lower teeth. Julia was not happy with the colour and had very heavily filled teeth. 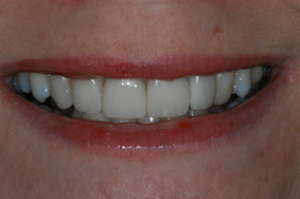 Julia had 10 Porcelain Laminate Veneers, 4 Crowns and Zoom Whitening.